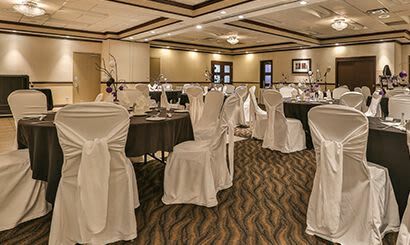 Fill out the form below to request a booking for your wedding or meeting at Best Western Brantford Hotel & Conference Centre. Planning an event can be overwhelming, whether it's a wedding with 100 or 550 people, or a corporate gathering of a dozen colleagues. 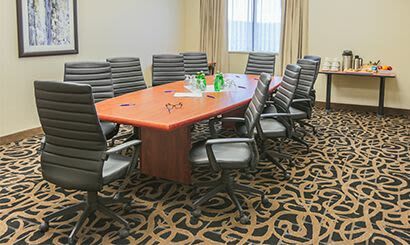 At Best Western Brantford Hotel & Conference Centre, we want to make booking and planning your event easy, no matter its size, or the logistics involved. 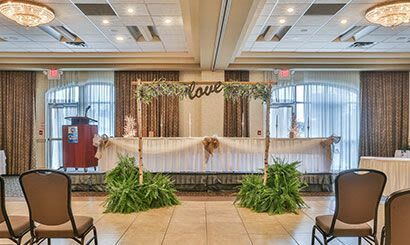 Our on-site event planners will help you book the perfect date, arrange accommodations for your guests, and even help you plan out the menu. We'll be there for you each step of the way during the event as well, to make sure that everything goes smoothly. 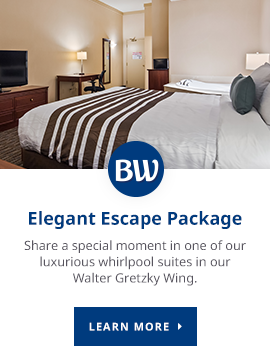 To request an event booking at Best Western Brantford Hotel & Conference Centre, please fill out the form on the left, or call us at (519) 753-8651.